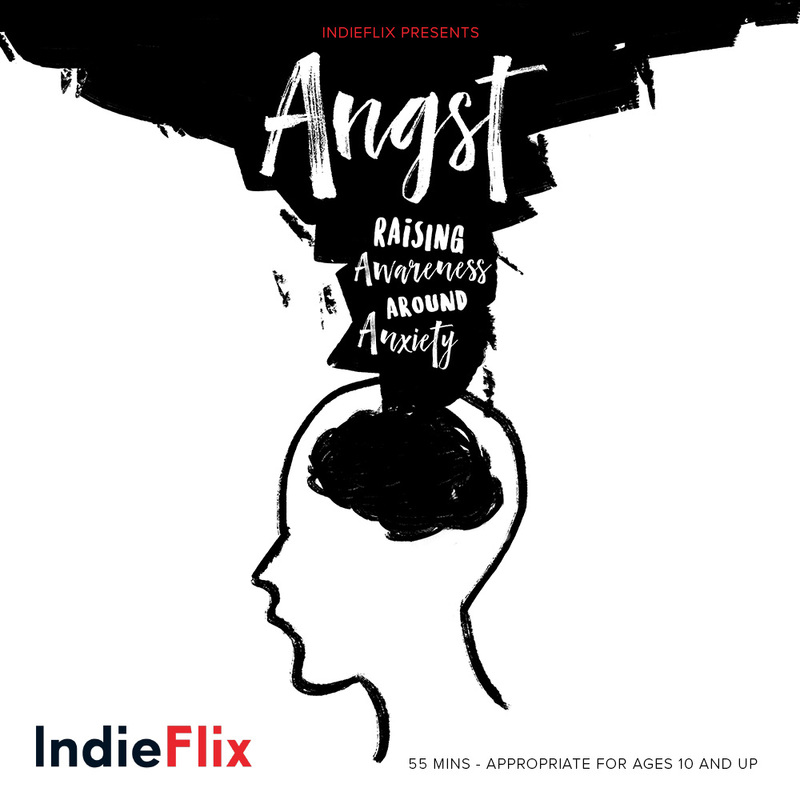 A Roosevelt High School PTSA parent invites the community to an upcoming film showing of “Angst” at the school on Wednesday at 7pm. Roosevelt (1410 NE 66th Street) is the reference high school for Laurelhurst. The film, hosted by the Roosevelt High School PTSA, is recommended for ages 10 years and older. "The film for content, is intended to help families identify anxiety, particularly among youths and how to reach out for help. The film includes interviews with kids, teens, experts and parents," the parent told the Laurelhurst Blog. After the screening, a panel of local experts who specialize in working with children, adolescents and their families will answer questions, provide resources and offer further discussion. The film is free, but donations are being accepted for the Roosevelt Suicide Prevention Team or the school's Packs for Kids program, which provides weekend food for students in need.